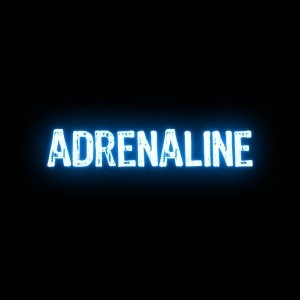 Today I am thankful for adrenaline. When my adrenaline kicks in, I somehow find a way to take action in emergency situations and press through moments of nervousness and fear, as well as fatigue and exhaustion. And, though, adrenaline is not what makes it possible for me to do those things, it helps me to handle those tasks without focusing on the circumstances or the possible outcomes.